Although you may have been counting down the days until camp since buses departed on closing day, it’s always thrilling when we’re just a few short months from summer – and now Maine Camp Experience (MCE) camp is officially only 100 days away! For those families who are already enrolled, we’re sure your kids have been reminding you that camp is fast approaching. 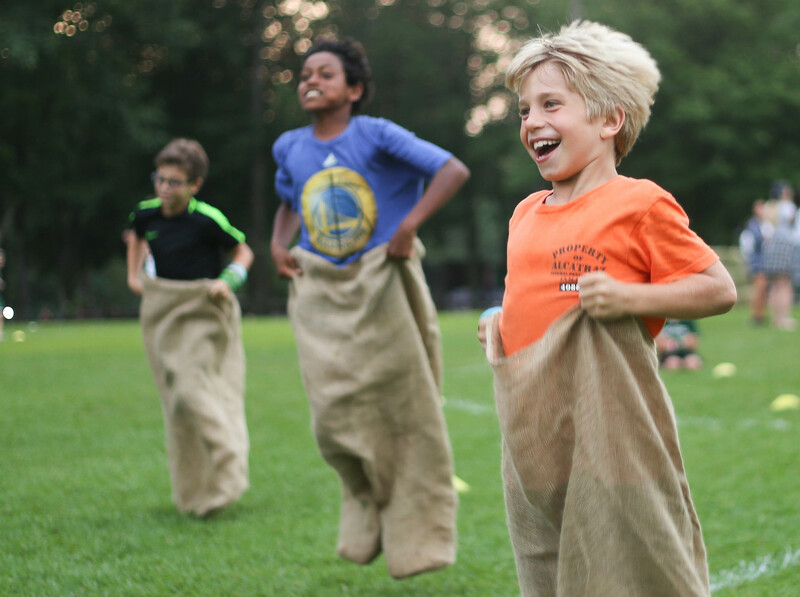 Returning campers are thrilled to be reunited with best friends and favorite staff members, to participate in their favorite activities and events again, and to return to camp with that little extra independence and confidence that another summer can bring. And our first-time families are thrilled to experience it all for the very first time, from beautiful Maine lakes to brand new friends and more. For families who haven’t yet signed their kids up, there’s still time but the clock is ticking – and the first thing you’ll want to do is assess your child’s readiness. Our Maine CampciergeTM Laurie has helpful questions to ask, such as “is your child still raring to go when he or she gets home from day camp or school?,” “has your child had successful sleepovers at friends’ or relatives’ houses?,” and “can your child take care of daily tasks like brushing teeth, making a bed, or assisting with cabin clean-up?” If you think it’s time for your child to try sleepaway camp, reach out to CampciergeTM Laurie who can help you find the right summer home for your camper or campers – and remember, now is a great time to set up tours if you’re considering camp for 2020! Of course, for those families who know they’ll be spending summer in Maine, there’s work to be done before the magic of summer begins – for those camp families who are enrolled, now is a great time to start preparing for your child’s summer away. You may need to schedule annual physicals and complete camp forms (especially the camper profile form for new families! ), and it’s never to early to purchase camp gear at your camp’s outfitter such as Amerasport or The Camp Spot. And, if your camp works with Camp Trucking, as many MCE camps do, don’t forget to schedule your trunk pick-ups. Camps are also busy at this time of year ensuring everything is in tip-top shape for opening day. From completing facilities upgrades, to adding fun new components to the camp or program, to hiring super staff – our top-quality camps doing everything to ensure Summer 2019 in Maine will be the best one yet! Before we know it, we’ll all be making the wonderful journey back to Maine. As we move into spring and towards summer, make sure you’re taking the steps needed to prepare for a successful summer – because you know that the camps will be! Only 100 days to go – we’ll see you in Maine!